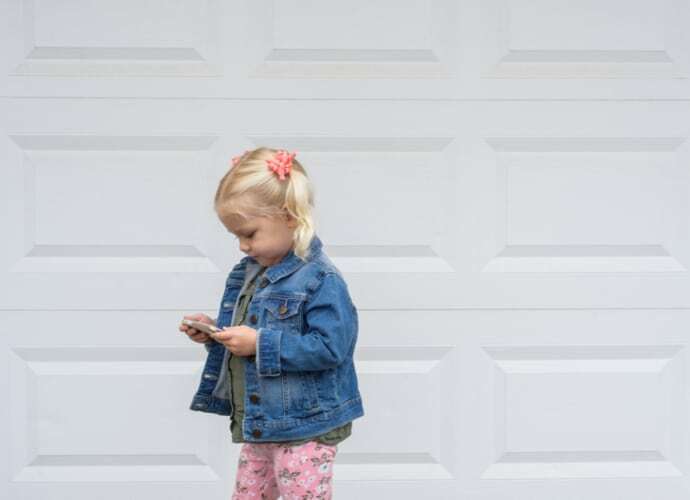 These are the most popular reasons that people come to our website or our stores in search of a new commercial garage door. Was your garage door opener made before 1993? If it was, it could be a serious safety threat to your family, pets or vehicle. 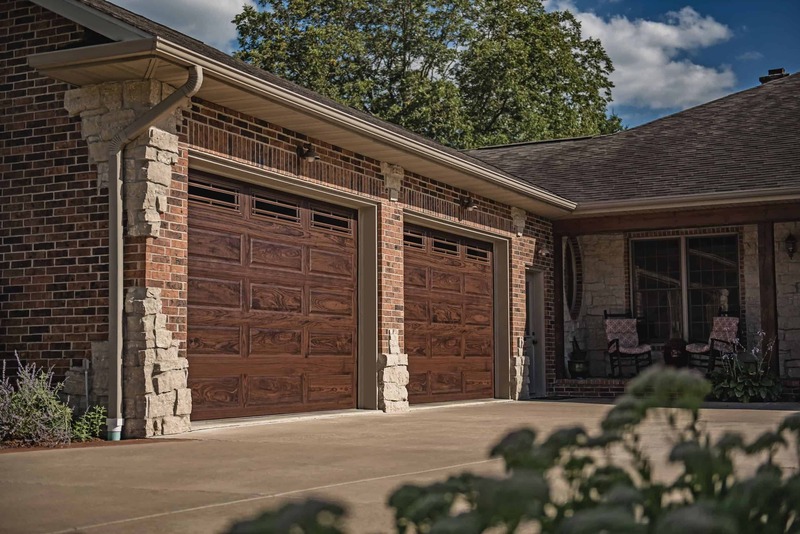 Most quality garage doors will last about 15-30 years. So, this is a purchase that you will hopefully only make once or twice in your lifetime. 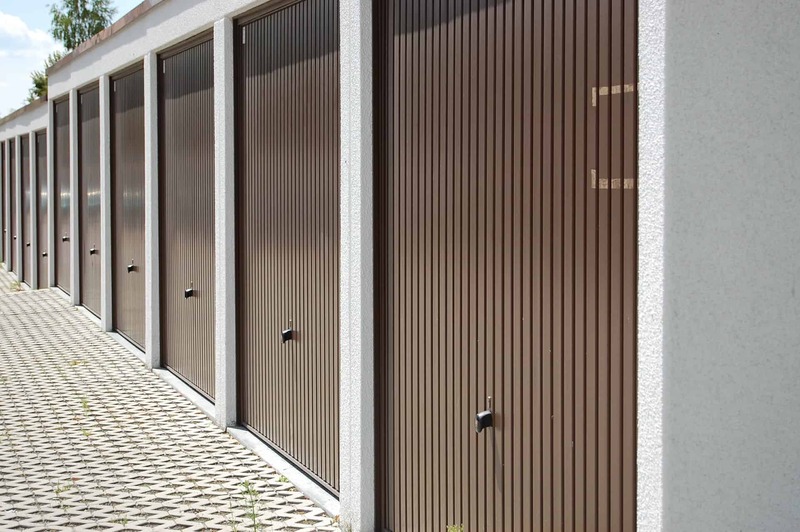 Which Type of Commercial Overhead Garage Door Do You Need? 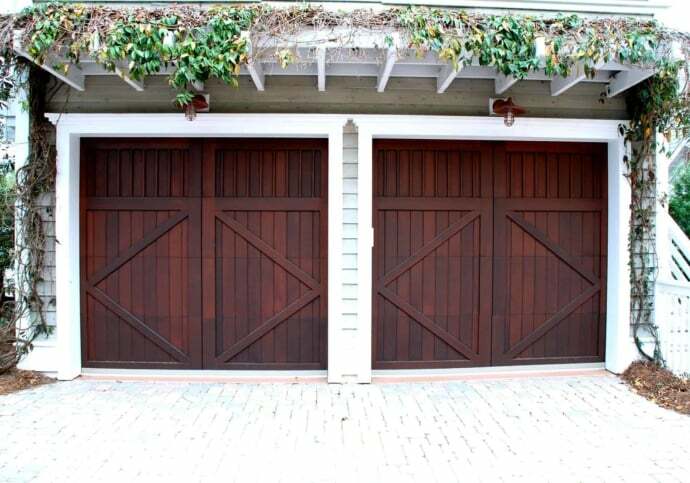 How important is your company’s overhead garage door? It’s actually one of the most underrated and important decisions you can make. 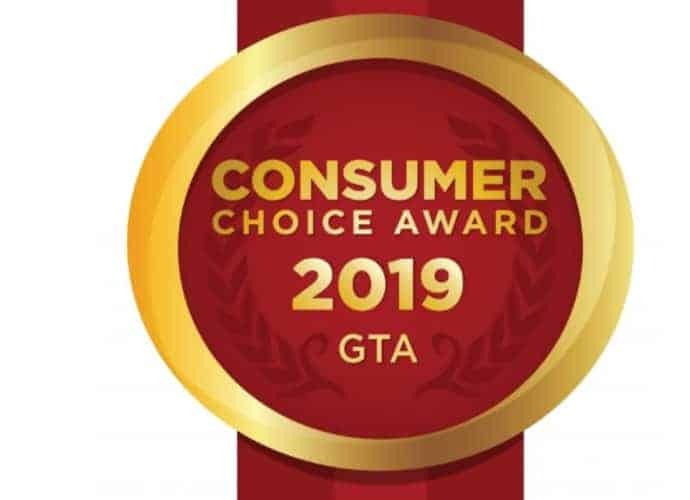 Thank you, Toronto for voting Dodds Garage Doors as the Consumer Choice best overhead door company in the GTA. 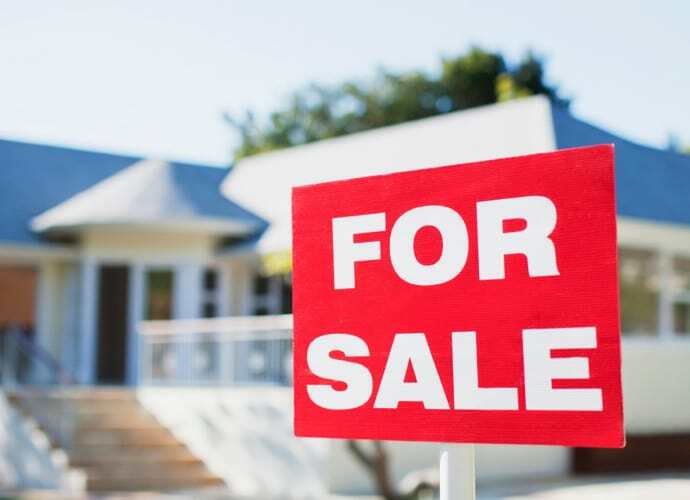 Dodds Garage Door Systems Inc. is an all-Canadian privately owned company, established in 1958, specializing in the sale, repairs, service and installation of garage doors. Please call any of our locations across the GTA. Please let us know how we can reach you.